Got a hankering for noodles? Hoodline crunched the numbers to find the best affordable noodle sources in New York City, using both Yelp data and our own secret sauce to produce a ranked list of where to fulfill your urges. 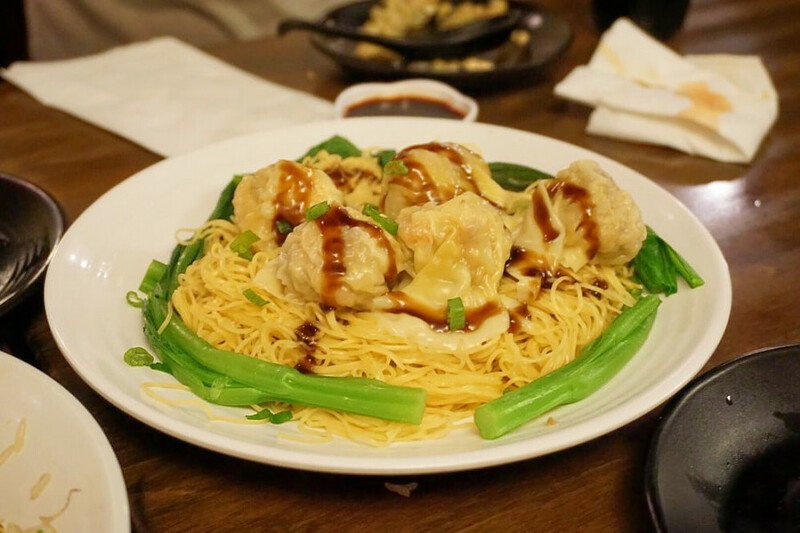 First is Flushing's Nan Xiang Xiao Long Bao, situated at 38-12 Prince St. With four stars out of 3,291 reviews on Yelp, the Shanghainese spot, which offers specialty food and noodles, has proven to be a local favorite for those looking for an inexpensive option. 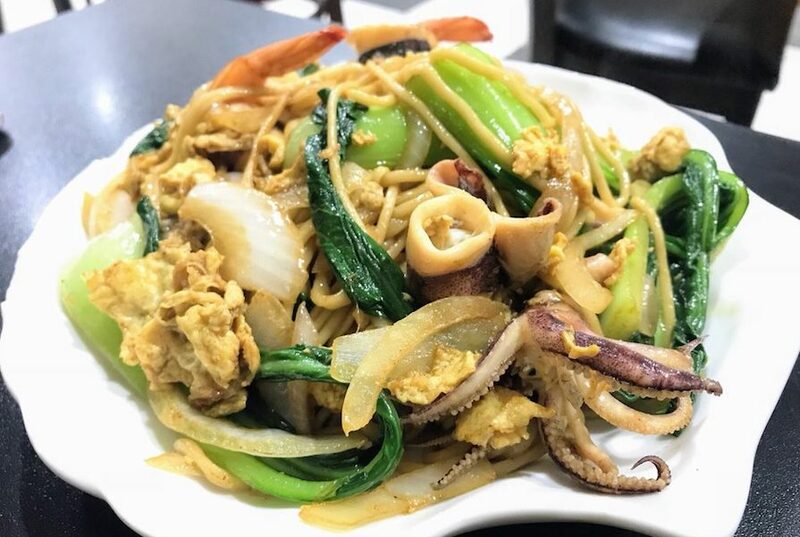 Chinatown's 88 Lan Zhou Handmade Noodle, located at 40 Bowery St. (between Canal and Bayard streets), is another top choice, with Yelpers giving the affordable Chinese spot four stars out of 1,626 reviews. 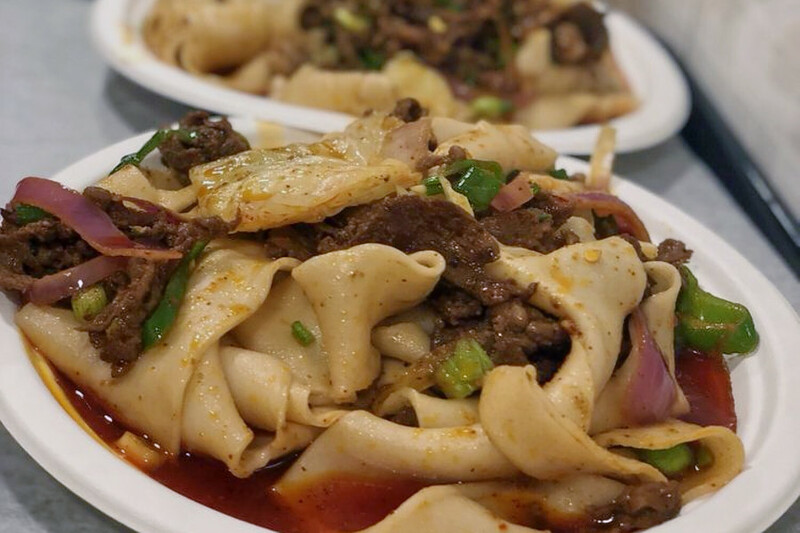 Tasty Hand-Pulled Noodles, a Chinese spot in Chinatown, is another high-traffic, affordable go-to, with four stars out of 1,491 Yelp reviews. Head over to 1 Doyers St. (between Division Street and St. James Place) to see for yourself. 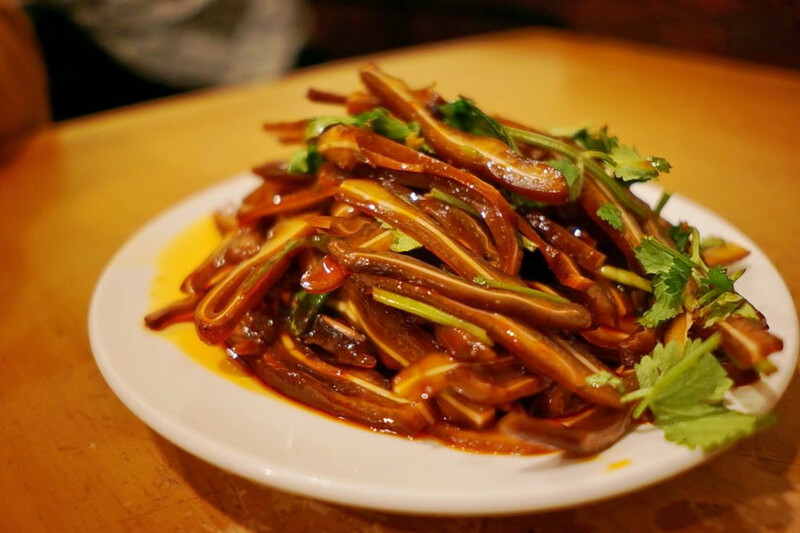 Over in Midtown, check out Xi'an Famous Foods, which has earned four stars out of 1,484 reviews on Yelp. Check out the Chinese spot by heading over to 24 W. 45th St. (between Fifth Avenue and Avenue of the Americas). 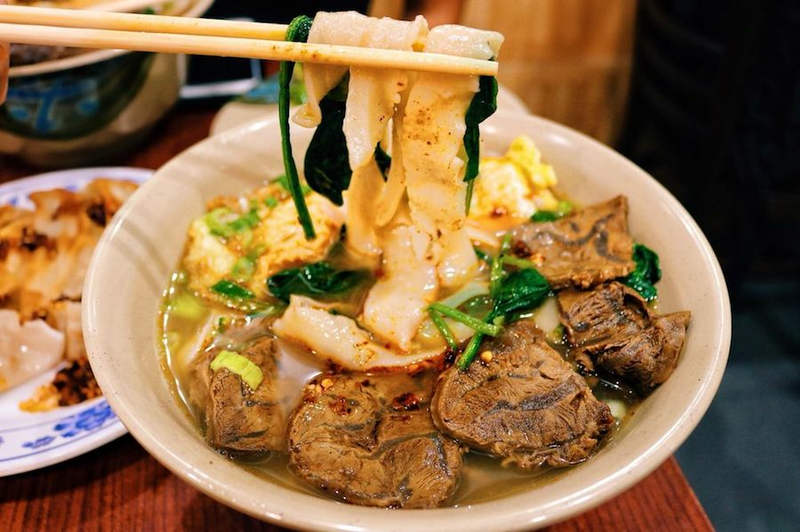 Finally, there's Noodle Village, a Chinatown favorite with four stars out of 930 reviews. 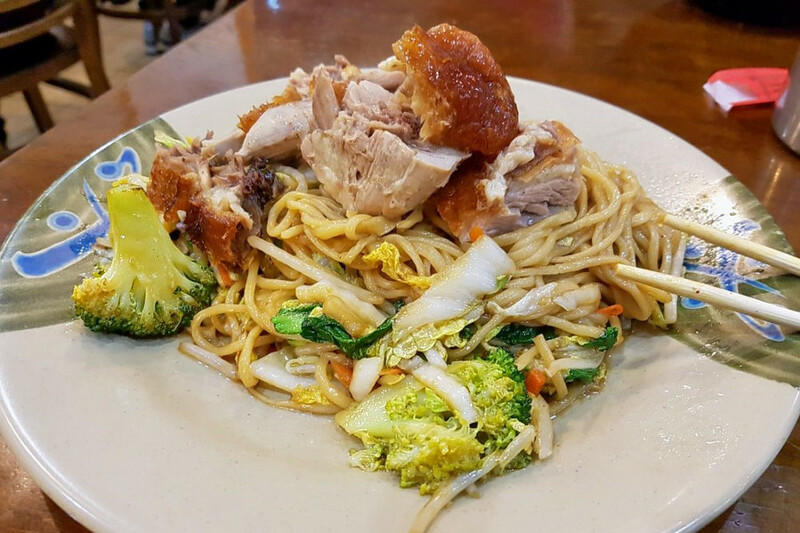 Stop by 13 Mott St. (between Mosco Street and Park Row) to hit up the restaurant next time you're in the mood for cheap eats.